Mal’ak Gentle Facial Cleanser is a very mild, sulfate-free cleanser suited for children’s skin. It is made up of the following natural materials: soapnut shell, Saponins, co-co glucoside, and organic rosemary water. The foaming amber cleanser clears the skin of dirt, pollution, impurities and surface debris, while preparing it for the moisturizing and protection delivered by Mal’ak’s supreme moisturizer and outdoor lotion. Directions: Run facial cleanser under water and rub together to create lather, then apply lather over face and neck. Rinse well with a damp cloth. Begin your twice-daily skin moisturizing and protection routine using this refreshing cleanser. Impurities are gently washed away, leaving the skin clean and balanced. 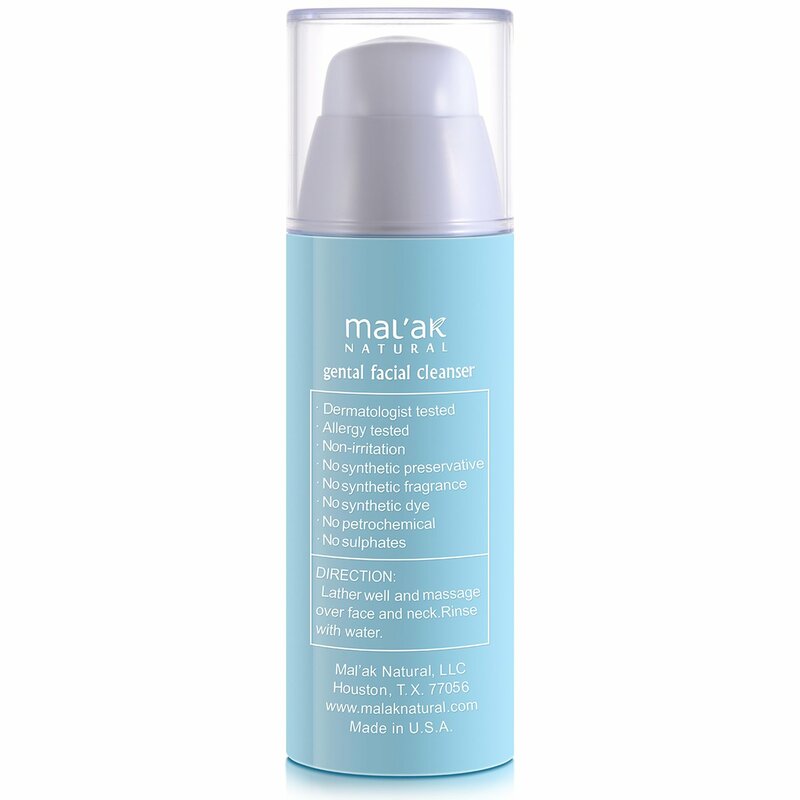 Mal’ak Gentle Facial Cleanser leaves skin soothed and naturally hydrated, without over stripping the skin, providing the perfect setting for receiving additional hydration and protection benefits. Botanical extracts soothe young skin. Leaves skin cleansed and prepped for optimal nutrition and protection. Contains soapnut shell, Saponins, co-co glucoside, and organic rosemary water offering a powerful blend of hydration and protection that work cooperatively to visibly benefit skin. Our clean, green formula contains no harsh chemicals, suchas sulfates or surfactants that could cause damage to young skin over time. 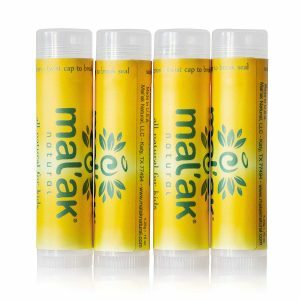 Under the condition of a repeated insult (occlusive) patch test procedure, Test Article: Mal’ak Facial Cleanser (@ 1% aqueous) was “Dermatologist-Tested” and was not associated with skin irritation or allergic contact dermatitis in human subjects.